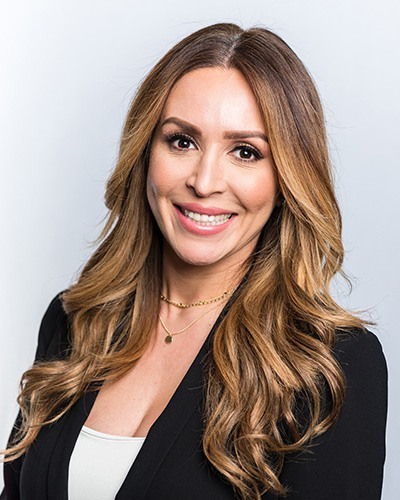 Marisol Guzman (Patient Coordinator) – Marisol has been in the plastic surgery industry for over 12 years. She will be your patient advocate throughout the entire surgical process from the initial consultation to your recovery. Marisol is compassionate and attentive, which will make your experience as enjoyable as possible. She will ensure that all your questions are answered and all your expectations are addressed. 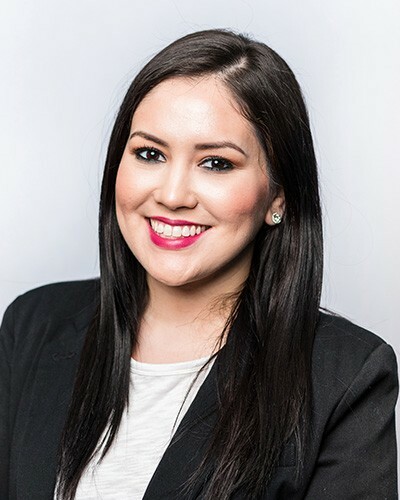 Marisol is responsible for surgery scheduling, financing, pre-operative counseling and assisting out of town patients with travel arrangements. She is also bilingual and fluent in Spanish. 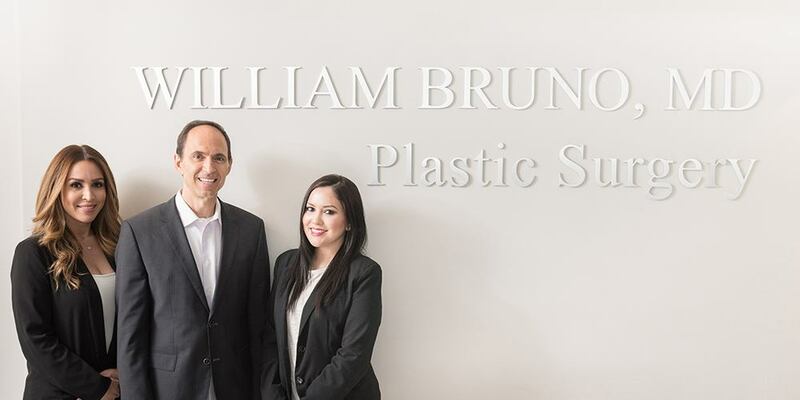 Joselle Franco (Front Office Coordinator) – Joselle joined William Bruno Plastic Surgery in 2014. She works in our front office greeting and registering patients, scheduling appointments and updating patient information/electronic medical records. Joselle is often the first voice you hear when you call our office and the first friendly face you see when entering our reception area. She brings to our team over six years of customer service experience along with her vocational nursing degree. Joselle is also bilingual and fluent in Spanish.